Asia Karaoke Nodojiman is a Karaoke contest to decide the best amateur singers in Asia, with preliminary contests will be held in four Asian countries: the Philippines, Vietnam, Hong Kong , and Indonesia. 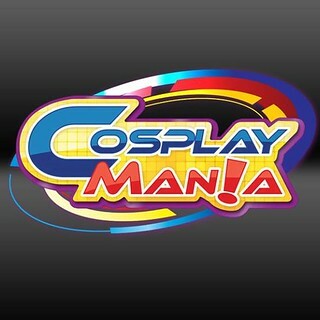 The Philippine leg is slated to be held at Cosplay Mania 2015, on the 3rd and 4th of October 2015 at the SMX Convention Center in Pasay City! The singers will be judged using the Precision DX Scoring System provided by Daiichi Kosho Company, Japan’s leading electronic manufacture of Karaoke systems. The champion and two special-prize winners from each respective contest will be invited to the finals to be held in Tokyo, Japan in March 2016. – Contestants must register via the official Asia★Karaoke Nodojiman 2015 website. – Contestants must be over 18 years old and be a resident of their respective host countries. – Only solo performers are eligible to apply. – Lyrics in Roman alphabet will be available for songs listed here. Song not in the list will come with lyrics written in Japanese. – The contestants must NOT have a contract with production companies, record companies or music publishers. – Successful contestants will be contacted by the Asia★Karaoke Nodojiman office. – The deadline for applications is on 23rd September 2015. 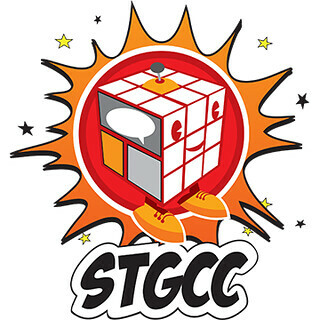 Previous Post Sugita Tomokazu, Mori Toshimichi, Yanase You, and Yunohara Rie Grace STGCC 2015!